Bipartisan support continues to grow for H.R. 5158, a bill to revive the National Scenic Byways Program. Scenic America is continuing to work hard in support of the legislation even as the end of the Congressional session draws near. The bill was reported unanimously out of the House Committee on Transportation and Infrastructure on September 27, and awaits action by the full House. We are expecting a companion bill to be introduced in the Senate at any time. Click here to contact your Representative in support of this bill if you haven't yet. If you've already taken action, please help spread the word by forwarding this address to your friends and family or by posting it on your social media: www.scenic.org/hr5158. 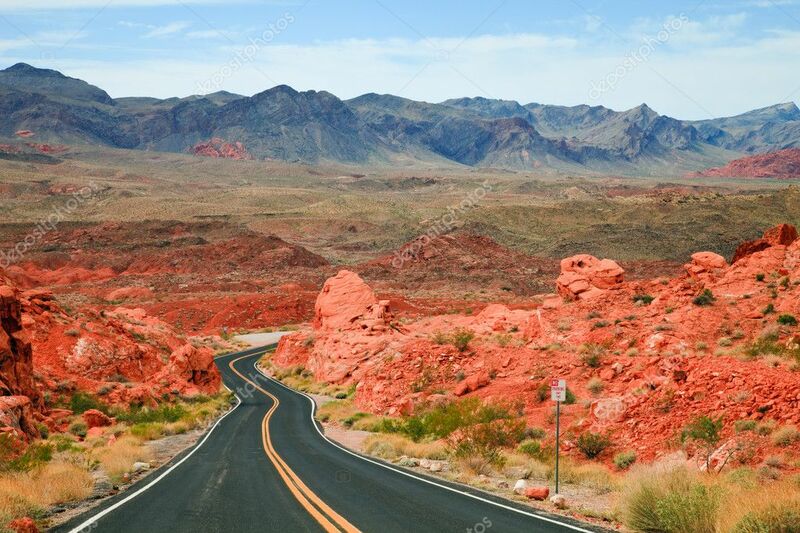 Check back on Scenic America's website and social media pages in the coming days for the latest information on this bill and the future of the National Scenic Byways Program. Scenic advocates from around the country gathered in Salt Lake City recently for Scenic America's annual affiliates conference and scenic symposium. The location was chosen in part to help celebrate the launch of Scenic Utah, one of our newest affiliates. The conference began with a celebration at the lovely Eccles Theater in downtown Salt Lake City, where Teddy Roosevelt himself welcomed us to Utah and reminded us all to treasure majestic places. Click here to read Teddy's remarks in full. The next day's symposium featured renowned speakers and accomplished professionals from across the country sharing their best practices for promoting and preserving scenic beauty. In addition to representatives of a dozen Scenic affiliates, symposium attendees included planners, landscape architects, attorneys, educators and community leaders. Click here to read more about the conference and view speaker presentations. 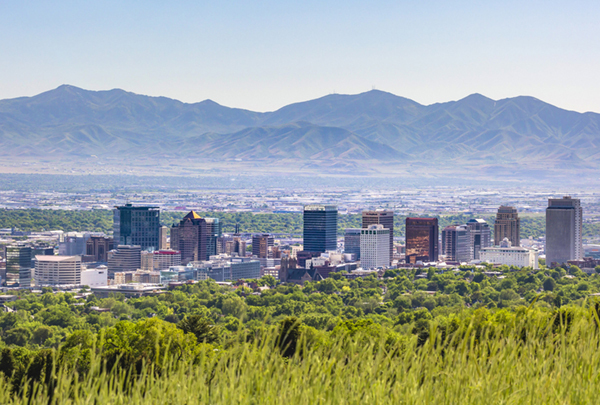 The conference and launch of Scenic Utah generated a lot of coverage from local media. Reporting included featured pieces in the Deseret News, the Salt Lake Tribune and FOX 13 news. Taking the long view paid off recently in Newport, Rhode Island, as the one millionth daffodil bulb was planted as part of a years-long effort by local visionaries to help beautify the city. The Newport Daffodil Project has its roots in a 20-years long effort first begun by the city through its Parks in Bloom initiative, which aimed to plant Spring flowering bulbs across every city park. 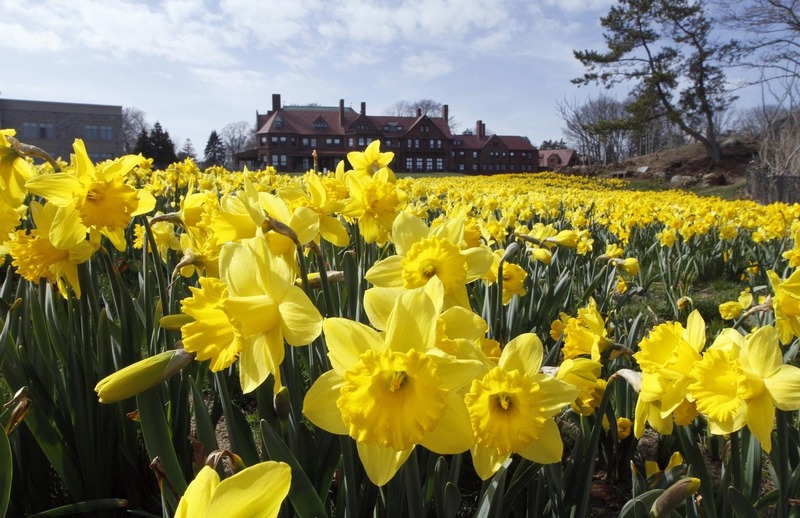 About twelve years ago Newport resident and Scenic America Chairman Emeritus Ronald Lee Fleming suggested the audacious goal of planting one million daffodils across Newport. John Hirschboek came on as director of the project soon dubbed the "Daffodillion" campaign, and the project received significant support from Newport Tree Warden Scott Wheeler and staff from the city's Department of Public Services. Scenic America gave "Long View" awards to Hirschboek and Wheeler during a 2016 meeting at Fleming's Bellevue House in Newport. Click here to view photos of the planting ceremony for the one millionth daffodil. Public and municipal interest in Scenic Texas' groundbreaking Scenic City Certification program continues to grow. Scenic City status was conferred upon 13 cities during a recent reception honoring the 2018 class of recipients, bringing the total number of certified cities across Texas to 75. The program, the only one of its kind in the United States, recognizes cities for their demonstrated commitment to high-quality scenic standards for roadways and public spaces. Assessment is points-based, and every city applicant receives a detailed, scored evaluation that identifies both strengths and areas for improvement. Official certification is earned by cities that score points in the upper range and meet threshold standards for landscaping, tree planting and sign regulation. Among this year's recipients is the small city of Bee Cave, just west of Austin. Lindsey Oskoui, Bee Cave's director for planning development, said: "The city has worked hard, independent of the program, to obtain this designation. Our ordinances and city policies align with the program's and it's nice to have that recognition." 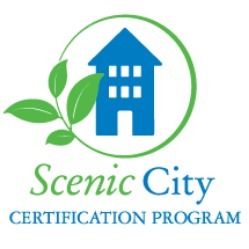 Click here to see a list of currently certified Scenic Cities in Texas. Applications for 2019 certification will be accepted beginning January 1. 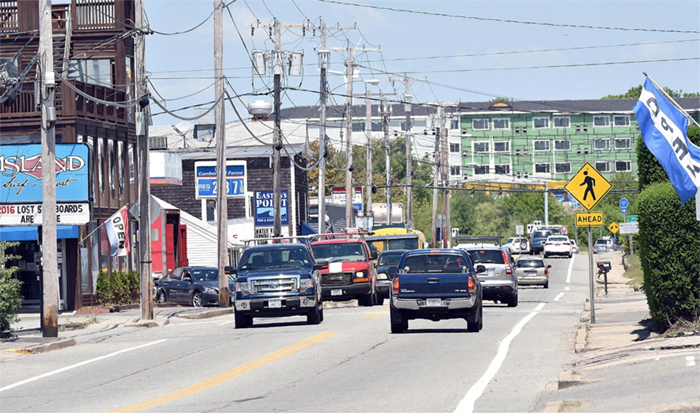 The citizens of Middletown, Rhode Island and its boards and commissions are supporting the revitalization of the Town's Atlantic Beach District, including the undergrounding of overhead utility wires and several other beautification efforts. With the implementation of the Atlantic Beach Tax Increment Financing District (the "TIF District"), the Town envisions significant private investment in new business ventures, major redevelopment and rehabilitation of important commercial properties, and new public infrastructure that will benefit the local community and economy. The Town foresees the that the improvements to the Atlantic Beach area will attract new businesses and visitors and the increase in business and tax revenues will benefit all Town residents. Advocates of scenic beauty and community character in the greater Savannah, Georgia region have a new organization supporting their efforts with the recent launch of Scenic Chatham. 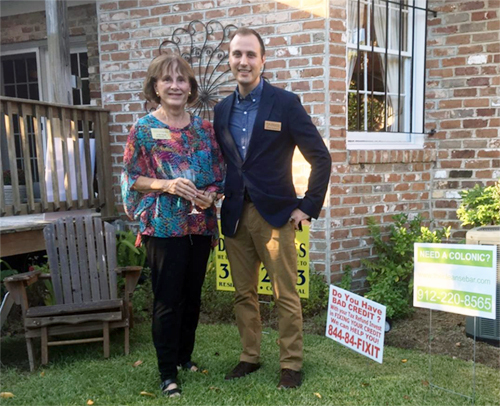 The nonprofit is a project of two members of Scenic America's national board of directors, Ardis Wood and Nick Palumbo, both Savannah residents. "I joined the national board of Scenic America five years ago, hoping not only to be of some small service to improving our country's visual environment, but also to learn enough to start an affiliate in my home county of Chatham, Georgia," said Wood. "Perhaps our effort can be equated with how I felt skiing down a foggy French slope years ago. Visibility was so poor that I couldn't even see how to avoid sailing over a deadly cliff, let alone reach the base lodge. What I could see, however, was one pole below, marking the proper direction. Having skied to it, I could then see the next pole, and so on, thus making a safe run to the bottom. I trust that our abilities, passion and persistence, along with support from the national office, will be enough to get us to the next pole, and the next, so we can keep moving toward preserving and improving the beauty of our county," she said. Scenic Chatham plans to advocate for better sign regulations in the area, among other things. "It's only when we stand together and ask for something better that it will happen," added Palumbo.